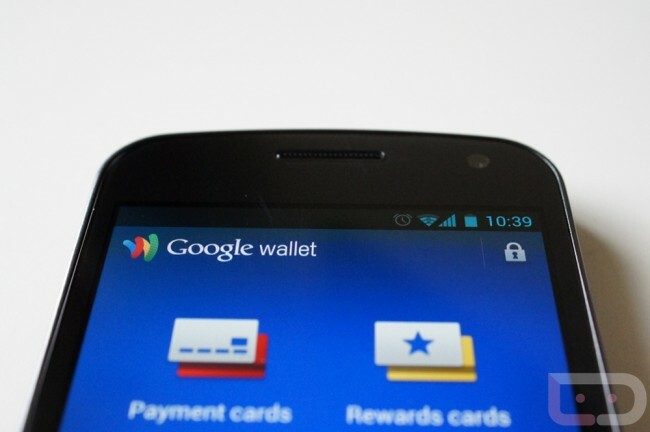 The Android world was furious last night when word broke that Google Wallet would not be available to the Verizon version of the Galaxy Nexus. The reasons for this move were not all that surprising with the ISIS NFC payment system from VZW, T-Mobile and AT&T on the way, but people still have the right to be frustrated. Words like “block” that were used to describe the situation appear to have hit a nerve with VZW. In a statement released within the last few minutes, they want to make it clear that they do not “block” apps (except for tethering apps of course). They also want you to understand that Google Wallet is not like the rest of the apps in the world as it does not simply access the OS or basic hardware of your phone. Instead it needs to be securely integrated into a hardware element of your phone, something they are not comfortable with yet. Full statement after the break. Whoever is to blame, I’d say we are a long way from seeing it officially supported. Politics. Fun. Cheers Mark, Tekroo, Tyler and Mike!